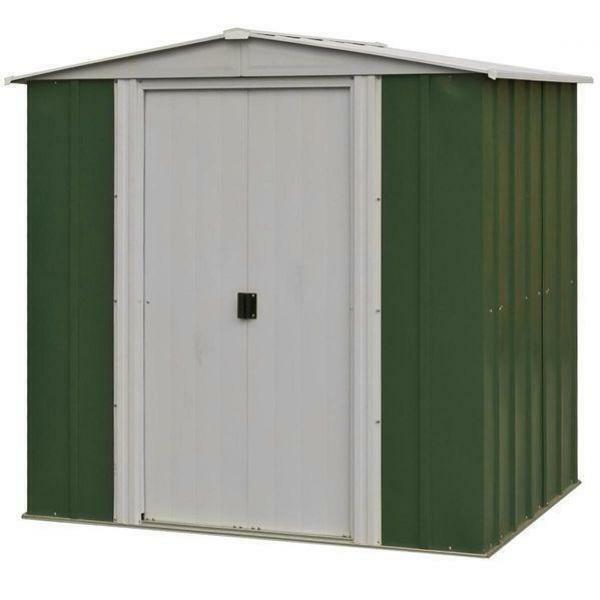 High quality metal shed manufactured to high standards. Requires minimal amounts of maintenance. 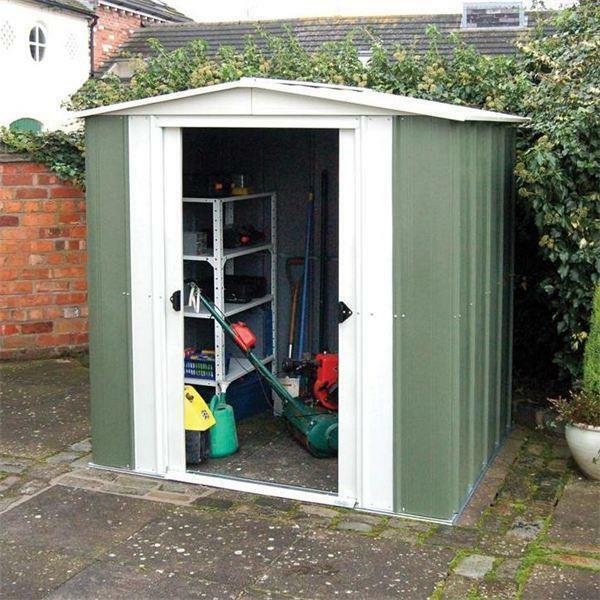 This apex metal shed is manufactured to high standards to ensure the great levels of strength and rigidity. Suitable for housing all manner of garden essentials such as furniture, tools and lawnmowers, this product offers a low maintenance and affordable way of securing your property.